When millionaire hedge fund manager James (Will Ferrell) is nailed for fraud and bound for a stretch in San Quentin, the judge gives him 30 days to get his affairs in order. Desperate, he turns to Darnell (Kevin Hart) to prep him for a life behind bars. But despite James’ one-percenter assumptions, Darnell is a hard-working small business owner who has never received a parking ticket, let alone been to prison. Together, the two men do whatever it takes for James to “get hard” and, in the process, discover how wrong they were about a lot of things – including each other. Will Ferrell and Kevin Hart join forces in the feature comedy “Get Hard,” also starring Tip “T.I.” Harris, Alison Brie, and Craig T. Nelson. The film is directed by Etan Cohen, making his feature directorial debut following a successful writing career, with credits including “Tropic Thunder.” The screenplay is by Jay Martel & Ian Roberts and Etan Cohen, story by Adam McKay and Jay Martel & Ian Roberts. Will Ferrell, Adam McKay and Chris Henchy are the producers, with Ravi Mehta, Kevin Messick and Jessica Elbaum serving as executive producers. The creative filmmaking team includes director of photography Tim Suhrstedt (“Little Miss Sunshine”); production designer Maher Ahmad (“The Hangover Part III”); editor Michael Sale (“We’re the Millers”); and costume designer Shay Cunliffe (“The Bourne Legacy”). The music will be composed by Christophe Beck (“Frozen”). 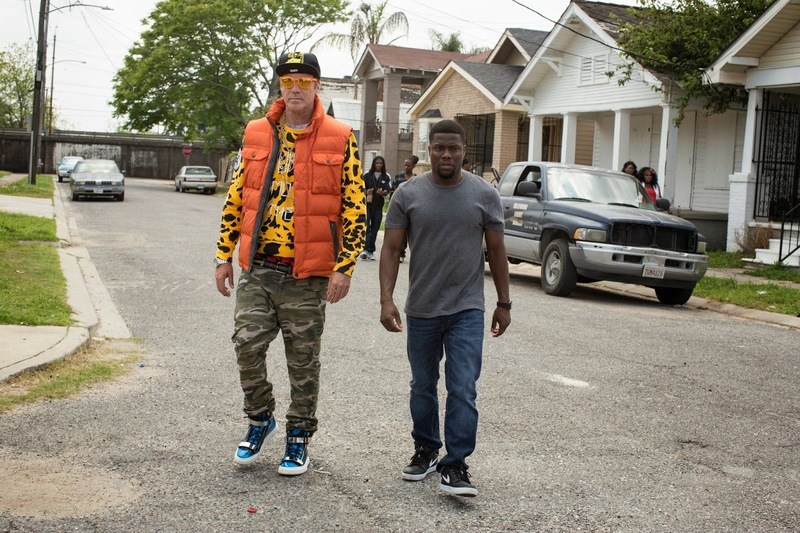 “Get Hard” is scheduled to open nationwide on Friday, March 27, 2015.